Using lipstick is the easiest way to give your face a focus and create an instant splash of colour. To apply lipstick properly, it is important to have the right tools handy, and choose a shade which suits your skin tone. This should be one which pulls a look together, but, as a general rule, blue-toned (rather than orange-toned) reds, pinks and browns will make your teeth appear whiter. The essential items for applying lipstick are a lip brush, lip base/balm, lip liner and gloss. 24.11.2007 - Use a lip balm or butter on a daily basis to protect your lips. 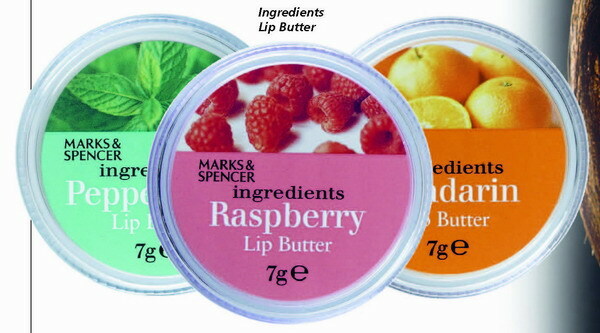 Prepare your lips with a moisturiser or a specially designed lip primer (some of these can make your lips appear fuller). Apply a little foundation, using a makeup sponge so that you reach every tiny crevice on the surface. Cover with a light dusting of your usual face powder. Rest your elbow on a firm surface and carefully draw an outline using a lip pencil. Start by defining the cupid’s bow on the upper lip. Finish by completing the edges of the outline to the upper lip. Use a lip brush to apply your lipstick, ensuring you reach into every tiny crevice on the surface. Open your mouth to brush the colour into the corners of your lips. Either use a gloss lipstick, or apply a lip gloss for a perfect finish. Produced with news.CMS in 0,0999 seconds.